Data and analytics have limited use without strategy, experience and category depth. 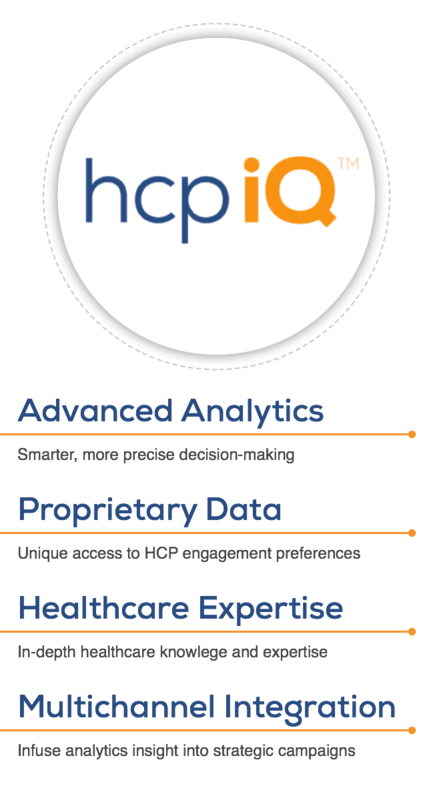 MNG Health’s proprietary HCPiQ platform transforms data into actionable insights that inform more intelligent HCP communication strategies. While our team includes some of the brightest minds in the field, we’re problem-solvers at heart. 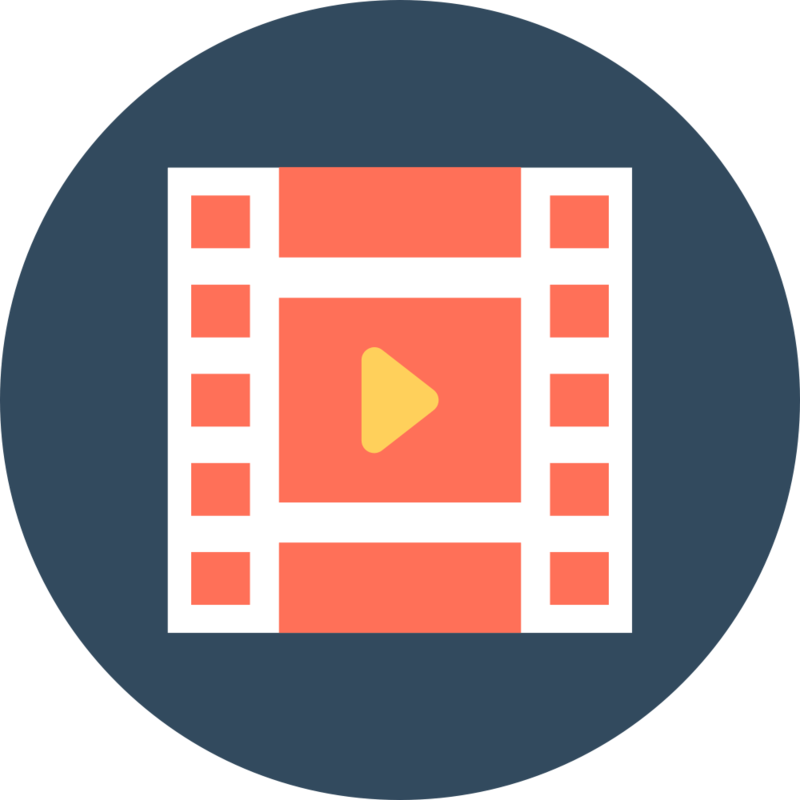 Our core capabilities are below; however, we’d really like to understand your specific needs and pain points to deliver a plan that works for you. 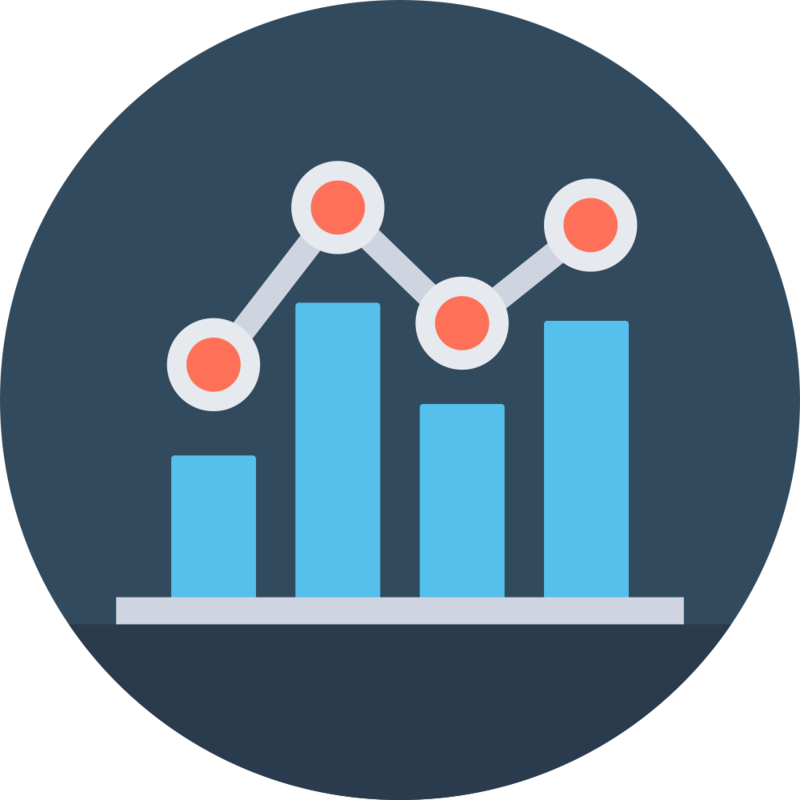 To learn more about MNG Health’s analytics and intelligence capabilities, contact us using this link.